EWG scientists reviewed SIRCUIT Cosmeceuticals WHITE OUT+ daily under eye care (old formulation) for safety according to the methodology outlined in our Skin Deep Cosmetics Database. We assess the ingredients listed on the labels of personal care products based on data in toxicity and regulatory databases, government and health agency assessments and the open scientific literature. 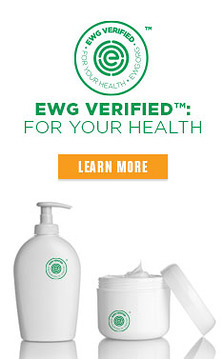 EWG's rating for SIRCUIT Cosmeceuticals WHITE OUT+ daily under eye care (old formulation) is 5. Use daily. Pump a tiny amount of White Out+ onto your finger (use your ring finger for less pressure and always in towards your nose) tapping gently around cleansed eye area in a circular motion following your bone structure. Use White Out+ in the morning to treat dark under-eye circles and to help smooth fine lines. Follow with Day Care+ moisturizer. White Out+ is suitable for all skin types.